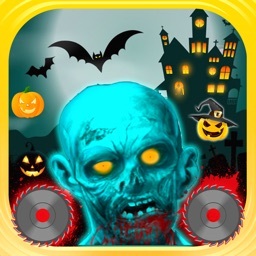 Get your harpoon gun ready and start catching some zombies! 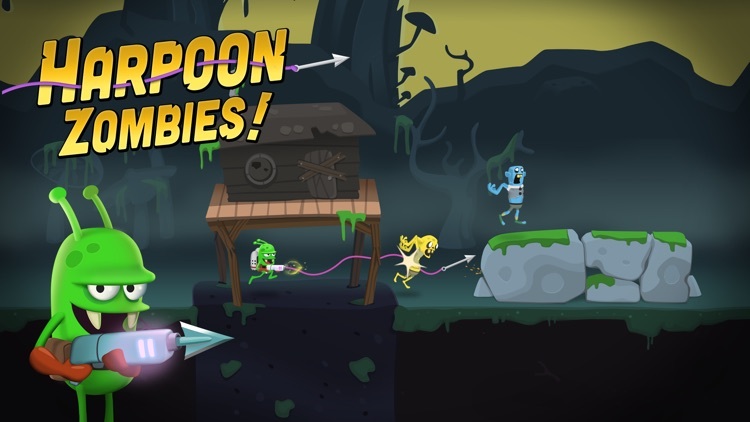 - Hunt down zombies with your trusty harpoon gun and sneaky traps! 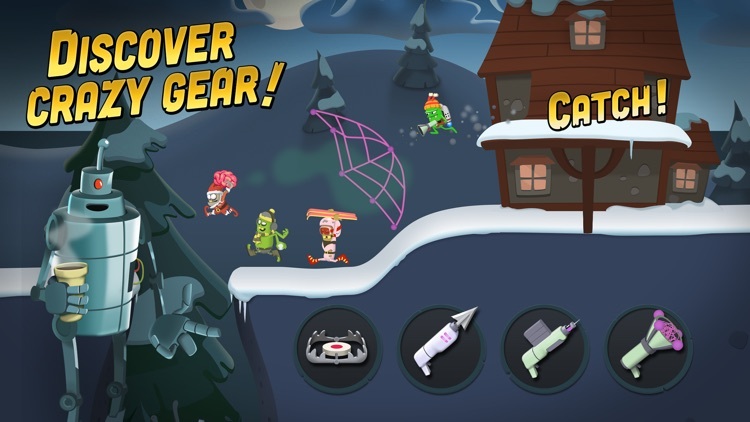 - Unlock exciting new hunting gadgets such as nets, weapons, guns, traps, and jetpacks to help you on your quest to catch zombies! 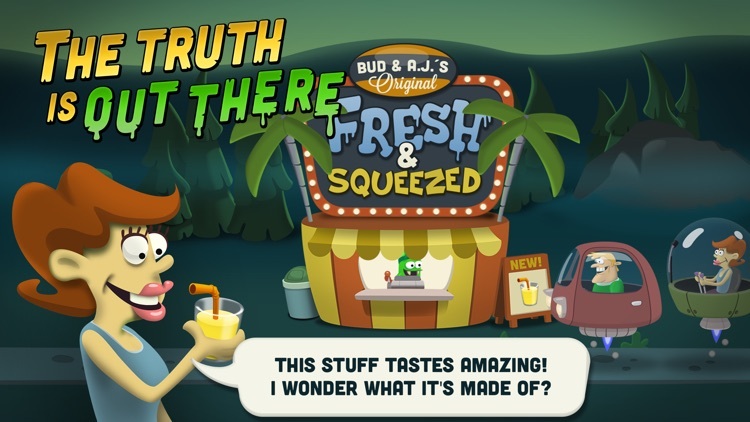 - Create tasty juices, candies, and cuisines from your zombies and sell them to hungry customers! 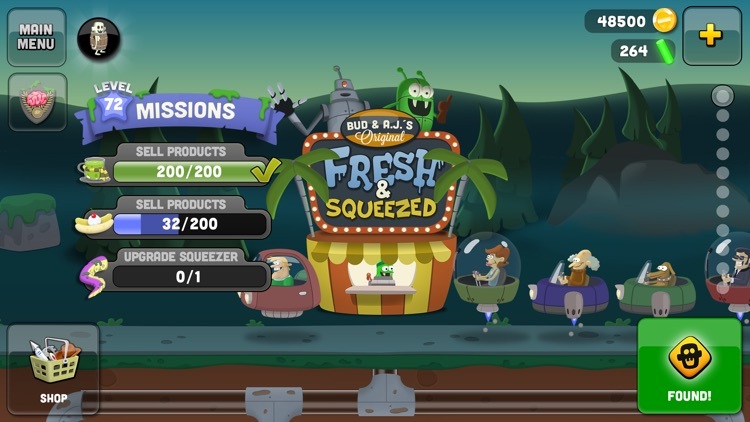 - Build a food business empire by developing delicious new recipes and upgrading your production lines to deliver maximum profit! 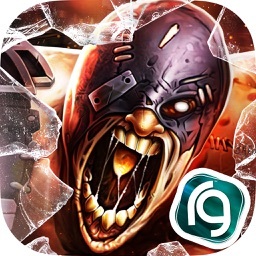 - Discover new territories on the map and find unique zombies to collect and squeeze into lucrative food products! 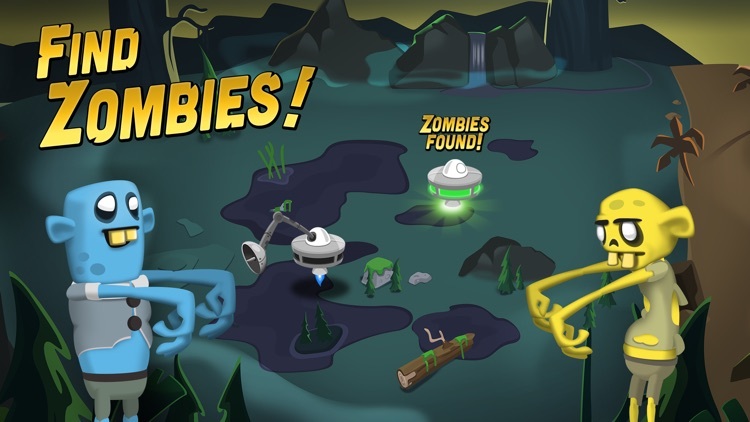 - Dispatch your army of drones around the world to find awesome zombies to catch! 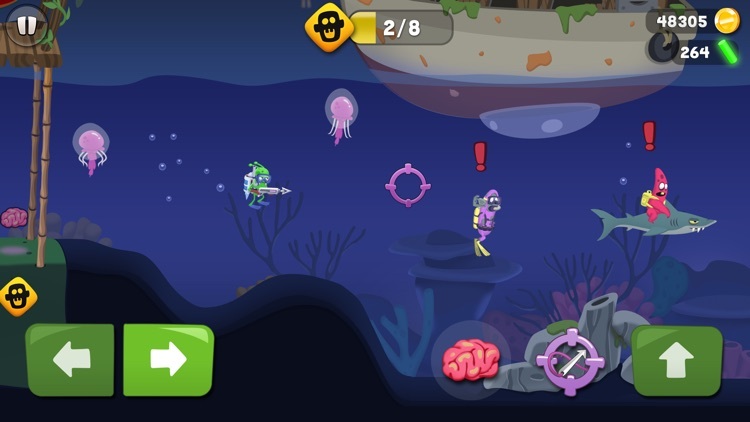 - Lure out special boss zombies and capture them with your harpoon from your flying ship! - Progress through the perfect catch hunting ranks to get more plutonium and exclusive costumes for your character! 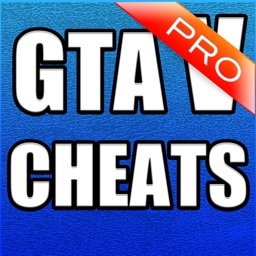 - Manage and grow your very own underground laboratory! 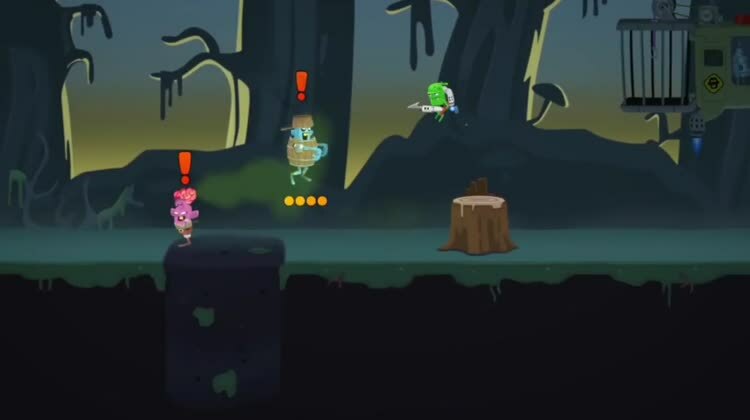 - Play offline - no internet connection necessary! 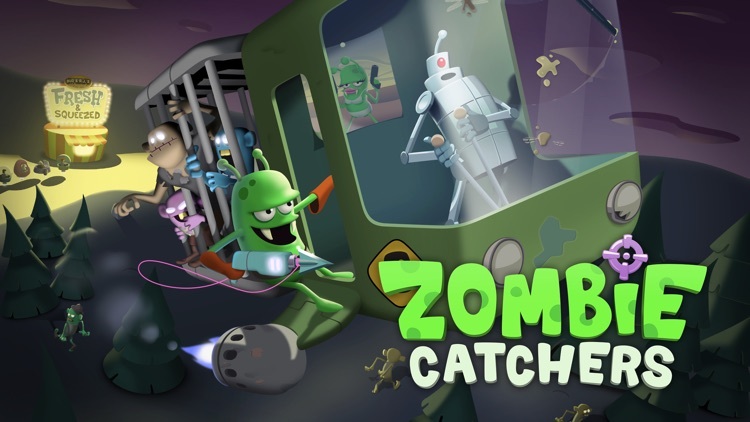 Share your zombie catching stories with other fans and be the first to hear about new game updates! 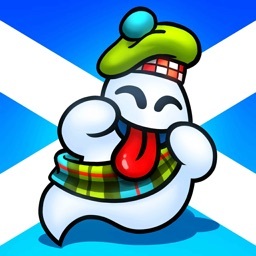 If you need help with your account or have feedback for us, please visit https://www.zombiecatchers.com/support/ and send us a message! 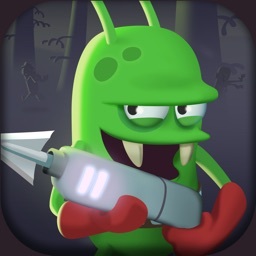 Download now and start building your zombie catching empire!